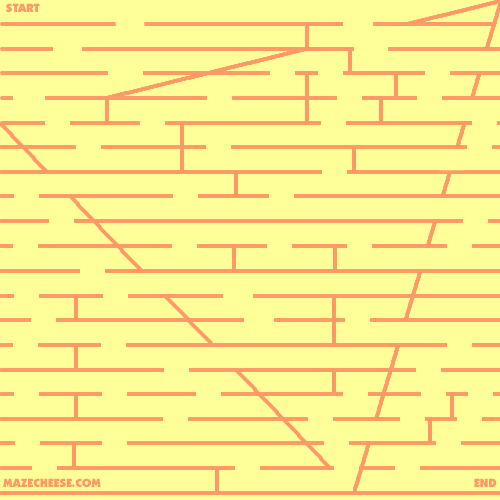 Threw up a quick angular maze on the mazecheese website. Use your finger/mouse or stylus to draw a path form start to end. 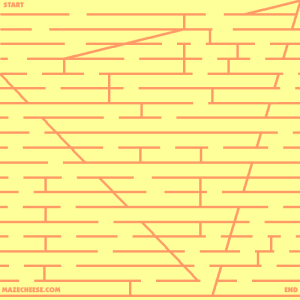 Enjoy Maze 18!